IOTA is the new cryptocurrency in trend and was in news for a sudden jump in its price. The name IOTA comes from the Internet of Things (IoT). Unlike other cryptocurrencies, it does not use blockchain but a new system of its own devising called the tangle. IOTA offers benefits that blockchain offers and it includes decentralization, distribution, immutability, and trust. 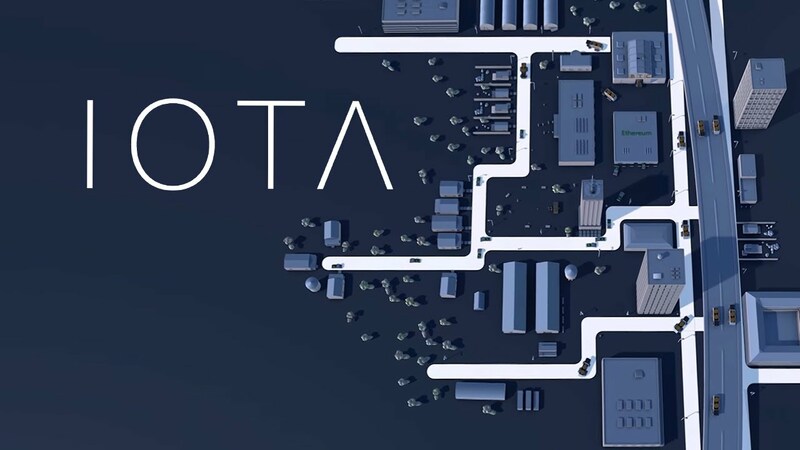 But IOTA removes the downsides of wasted resources associated with mining as well as transaction costs. Now the investors are behind this new cryptocurrency and we have seen a sudden jump in its market capitalization. If you are thinking to buy IOTA, you do not have many options. It because this cryptocurrency is new and most of the exchange do not yet offer it. If you are thinking to buy, this article will explain how to buy IOTA. Before you buy IOTA, you must own good IOTA wallet to keep your IOTA safe. You can download IOTA GUI client directly from IOTA. This wallet is available for Windows, Mac, and Linux. You also have Android and iOS wallets for keeping your IOTA. But Android and iOS both wallets are in beta. So, I recommend you to try the desktop client to avoid any issue. IOTA is now available on few cryptocurrency exchanges. You cannot directly buy IOTA but you can buy Bitcoin and then exchange it for IOTA. You can use Bitfinex for that. Sign up there and verify your account. After that, click on Deposit link at the top right of the website. Here deposit the USD or EUR in your Bitfinex account. If you own Bitcoin, you can transfer it to Bitfinex and exchange it for IOTA. You can also buy IOTA at Binance and CoinSpot. For now, you only have the option for trade it on different exchanges. IOTA will surely become more popular in coming months. Recently, it has started showing its capabilities and attracted lots of investors. So, I am sure it will become easier to buy IOTA in coming months. I am also expecting more wallets support and more exchange support soon. If you want to ask anything, you can leave it in the comments.